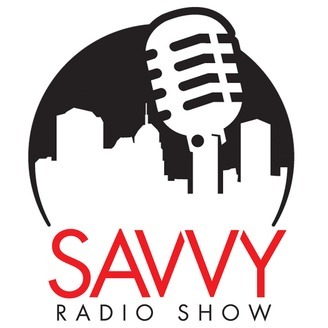 Put down the hammer and pick up the pencil and listen to the Savvy Radio Show dedicated to helping investors in real estate grow their business. You will find interesting interviews, tips and practical information that will blow your mind not your wallet. 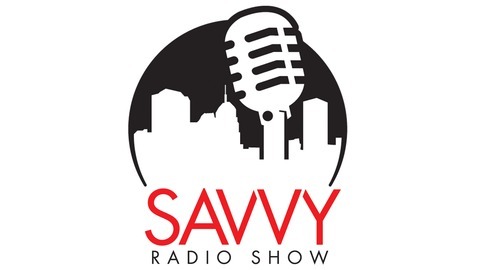 Ask a question text on your mobile device to 405-633-2528. www.savvyradioshow.com. Investor/Landlord Lunch live on the most random questions. Do you have a subject matter you would like covered? Share it go to this link ask.savvylandlord.me or go to www.savvyradioshow.com and leave a voicemail.